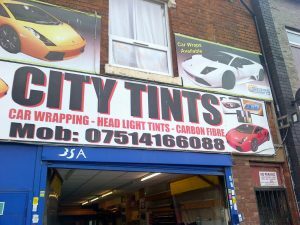 Dulovan of City Tints is very loyal customer and makes the most of our free cutting service by asking for all his purchases custom-cut to size – at no extra charge! He’s a bloody nice bloke and likes dealing direct with our Don. The chance for a face-to-face meeting not only makes things friendlier but there’s usually coffee & doughnuts thrown in with the deal!